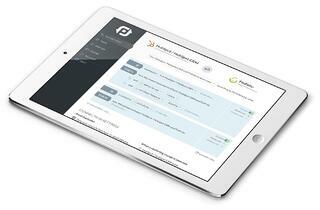 Sync FinFolio with 80+ CRM and contact apps using PieSync. PieSync integrates FinFolio with other apps for an automatic 2-way contacts sync. Every time you add or update a contact in FinFolio, it is automatically synced with the other app, and vice versa - eliminating import/export! You can also sync custom fields, including FinFolio calculated fields. PieSync works in the background and integrates your contacts two-way and in real time between your favorite cloud apps. This means you will have access to the most up to date customer information, no matter where you are or who entered the data.